Felony Endangerment Definition: Child endangerment is a felony when the offense committed by another person matches state laws proscribing certain acts that foreseeably place a child at imminent risk of death or serious bodily injury. Eight states in the USA make the first offense a felony, but all others determine felony vs misdemeanor by aggravating factors within each case (such as multiple children under the age of 14 being put at risk by the adult driver who is under the influence of alcohol or drugs, or state endangerment laws calling for felony punishment for a repeat offender). In addition, the prohibited endangering acts can be by an overt act (e.g., DWI-DUI with child in car) or through omission to act (e.g., failure to comply with Georgia car seat laws for transporting an infant in a motor vehicle). A single DUI case can have multiple endangering a child “counts” added to it, adding a new, potential driving under the influence count for each of the children under 14. 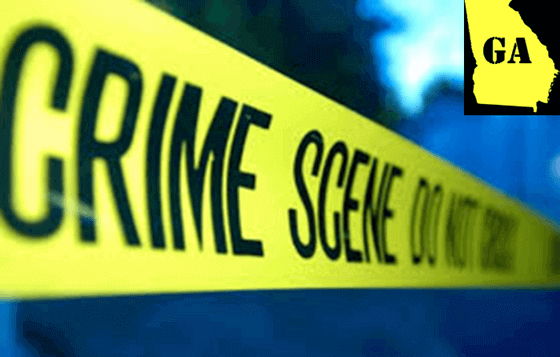 Felony Endangerment Definition: Child endangerment is a felony when the offense committed by another person matches state laws proscribing certain acts that foreseeably place a child at imminent risk of death or serious bodily injury. Georgia code section OCGA 40-6-391 (l) (the lowercase letter L), covers Georgia DUI law on this point. 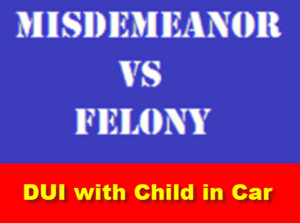 Eight states in the USA make the first offense a felony, but all others determine felony vs misdemeanor by aggravating factors within each case, such as multiple children being put at risk by the adult driver, or state endangerment laws calling for felony punishment for a repeat offender. In addition, the prohibited endangering acts can be by an overt act (e.g., DWI-DUI with child in car) or through omission to act (e.g., failure to comply with Georgia car seat laws for transporting an infant in a motor vehicle). Once charges of child endangerment are accused, Georgia DUI laws bar “merger” all collapsing multiple child endangerment charges into one or two “counts.” So, the Legislature wrote state laws on endangerment in a way to maximize punishment and loss of driving privileges. Georgia DUI with Child in Car criminal charges are among our state’s most common child endangerment charges, and usually, a parent of the child is behind the wheel. 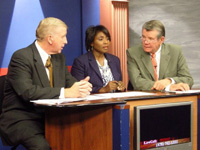 Offenses 1 and 2 are categorized as misdemeanors, and all subsequent offenses are felonies, under Georgia law. So, in Georgia, answering the question, “Is child endangerment a felony?” can only be answered by saying that “it depends on the number of children under age 14 years in the vehicle as passengers, and the driver’s prior history for violating child endangerment laws”. Unlike eight (8) states, (e.g., Missouri, Arizona, New York, and others) Georgia does not have a law that every drunk driving case with a child in the car (“child” being defined as being under age 14) is a felony. A DUI child endangerment charge reaches felony status through being convicted of multiple offenses, or when the driver already had prior DUIs. Under Georgia DUI laws, a 4th DUI is a felony, if within a 10-year window. But the way Georgia child endangerment laws are written, having felony endangerment charges is simply a matter of “numbers,” since the Georgia legislature has written code section 40-6-391(l) in a manner that ONE driving event can create an unlimited number of DUI child endangerment charges, with the 3rd child passenger (and any subsequent children under age 14) all constituting separate, felony child endangerment law violations. But when multiple children are occupants of the DUI vehicle, a felony is often charged, since every child represents a NEW DUI offense and a 4th DUI in Georgia within 10 years triggers felony treatment. 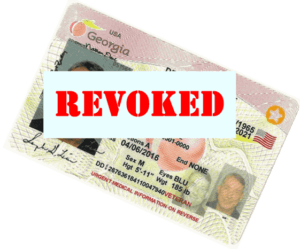 However, the related, consecutive license suspensions and revocations for multiple offenders of the DUI with a child in car laws in GA can be without a driver’s license for a decade or longer. Despite various states writing their own state statutes on child endangerment, misdemeanor and felony, the provisions of such endangerment laws in all states are fairly consistent in detailing what constitutes a child endangerment offense. Georgia laws liberally allow police officers to charge multiple “counts” of child endangerment from one driving event. When the “situation” discovered by law enforcement indicates that proof of an unjustified and risky activity that clearly constitutes endangerment of a child, these child endangerment charges are most often accused as misdemeanors. Our criminal defense attorneys, Bubba Head, ex-cop Cory Yager, and Larry Kohn are experienced in finding favorable resolutions for these highly-difficult criminal law cases. Certain caregivers and other trained personnel who have accepted responsibility for monitoring and overseeing a child are legally expected to undertake this duty by exercising reasonable care and control over any child placed in his or her custody. Some of those categories of professionals or individuals who are entrusted to oversee and protect a child can be exposed to prosecution for child endangerment. Because the mere possibility or hypothetical danger to a child is not sufficient to support criminal charges, felony or misdemeanor. Evidence must exist that the accused’s act or omission to take action to protect the child’s safety posed a real threat to a “dependent” child. The most common defendants for child endangerment charges are parents who were pulled over for driving under the influence. When parents drink and drive, or take prescribed or illegal drugs and drive a motor vehicle with children under age 14 in their vehicle, the potential for harm to all passengers who are a child is PRESUMED under Georgia DUI laws. The criminal law statute for DUI in Georgia, OCGA §40-6-391, calls for ADDING a new DUI for each and every child under age 14 in that DUI driver’s vehicle. So, a conviction of the driver can trigger MULTIPLE DUI convictions, for as many other children ages 13 and under who may be passengers. 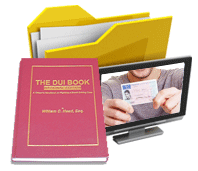 The resulting convictions can be misdemeanor DUI or even felony DUI charges when the 4 DUIs (or more) are added up. One of only 4 Board Certified DUI attorneys in all of Georgia, Mr. Head has authored or co-authored over a dozen drunk driving books, including the top-selling book on Georgia DUI laws. 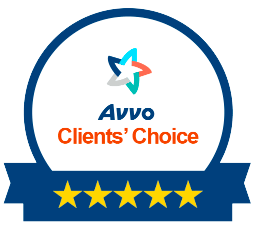 Additionally, the three, top peer-based lawyers rating organizations, Best Lawyers in America, Martindale-Hubbell “av” preeminent, and Super Lawyers have all repeatedly and continuously recognized his expertise. Almost 25 years ago, in 1994, criminal defense attorney Bubba Head organized the National College for DUI Defense and launched national DWI-DUI attorney training for standardized field sobriety tests and breath alcohol testing. 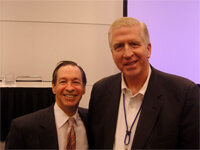 The Georgia criminal defense lawyer has handled over 200 appeals of criminal and civil cases. 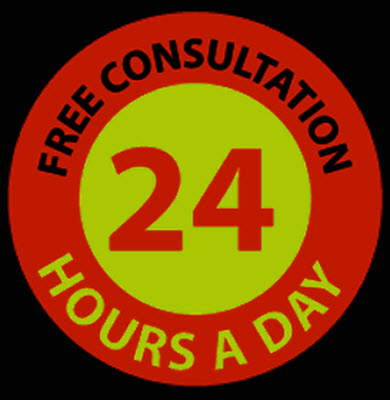 Speak with 41-year veteran Atlanta DUI attorney Bubba Head today and get honest, direct answers to all your drunk driving questions. Tell our intake paralegals everything that happened at your DUI arrest, and everything you remember about your DUI booking and bonding out of jail. The sooner you call us, the better chance we have to win your DUI-DWI case and get your charges reduced or dismissed.